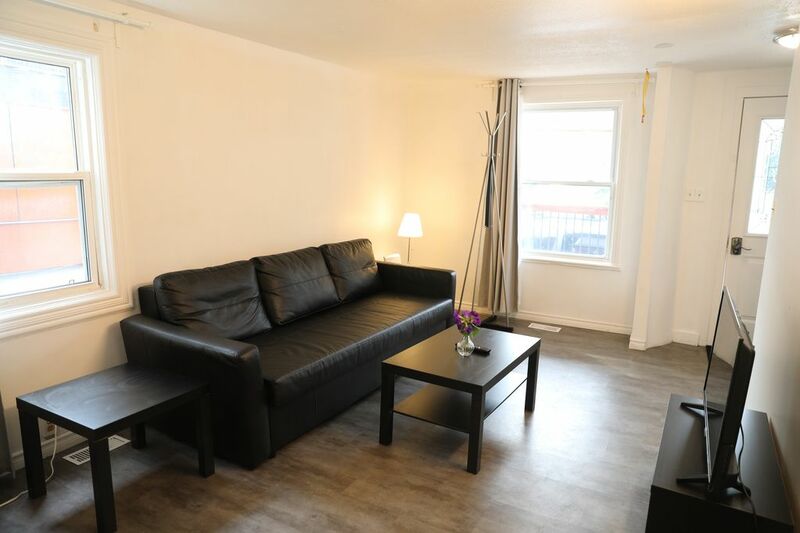 This comfortable house is located in the core of Ottawa's Little Italy, surrounded by restaurants, shops and bars, 150 m to O-train station, Close to Canal, Dow's lake, hospital, restaurants, easy to go everywhere of the city. The house has 2 master bedrooms and 2 private bathrooms separately on the 2nd floor, one bedroom and another bthroom on the main floor. Very suitable for the small group travelers, family and businesspersons.